In Icebreaker! two teams go head to head trying to freeze all players on the other team. 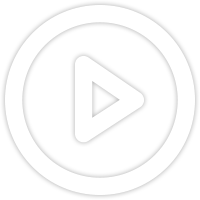 Players can unfreeze (thaw) their teammates to avoid defeat. Other game-modes include hide and seek where the hiders cannot freeze the seekers and must hide, and the Ice Cream boss battle! 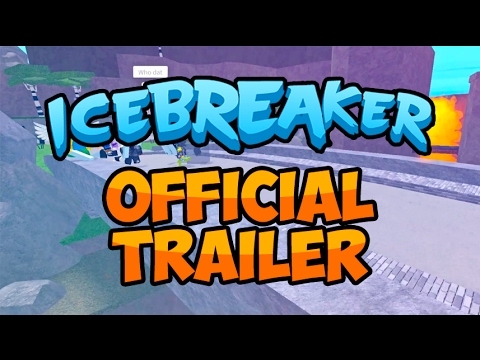 Icebreaker was released in February 2017, not 2013 as the place creation date indicates.